A few days ago, Sugbo.ph posted an article about the latest tourist destination in Balamban Cebu, Buwakan ni Alejandra. But nobody asked who is Alejandra? Does she own this astonishing garden farm? Let's find out! Here's a video with aerial shots! 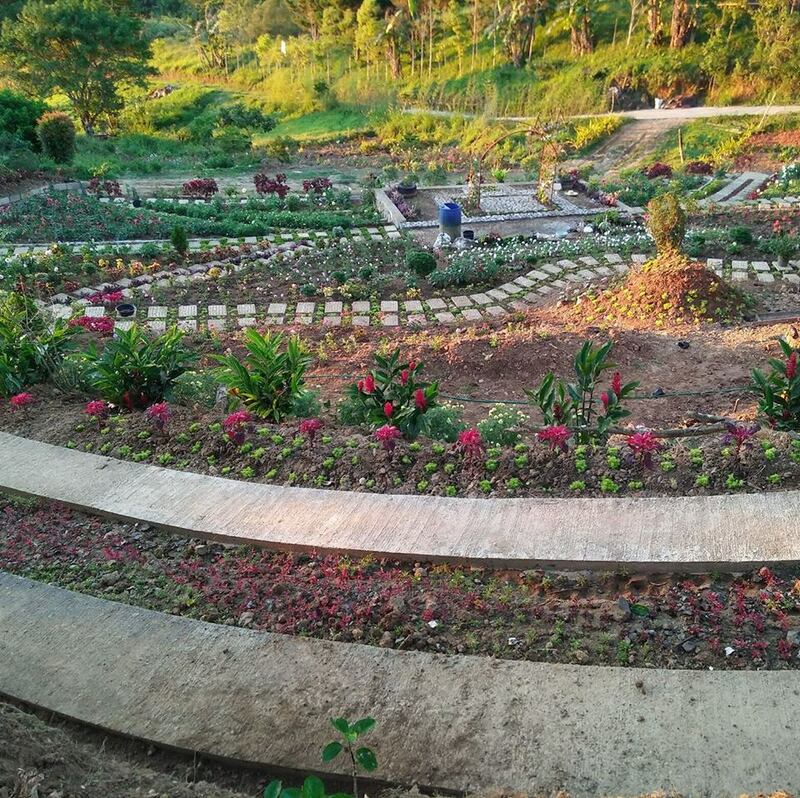 As reported by Sunstar Cebu, this colorful flower garden is named after the Mother-in-law of Barangay Councilman Eleuterio Gentap. 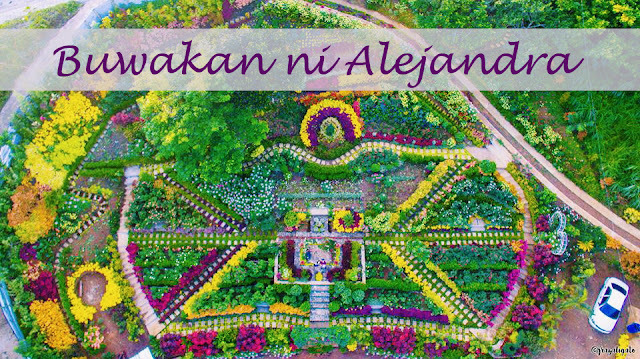 “We called it Buwakan ni Alejandra, because you can really see flowers (buwak) in the garden. Alejandra is my mother-in-law. 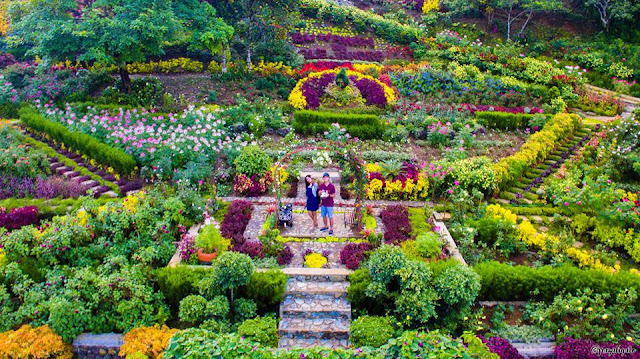 When I first went to her house back in 1991, I noticed she had so many flowers in her garden and had a penchant for collecting them,” said Gentapa. During the Japanese occupation, Alejandra shared a story of an incident that Japanese soldiers were distracted by those flowers and instead of killing the people in the village, they turned their focus to the flowers that the villagers had planted. The garden photographed last April 16. Grabbed from Buwakan Ni Alejandra page. Eleuterio Gentap is the chairperson of the committee on tourism and is the landscaper of Buwakan ni Alejandra. 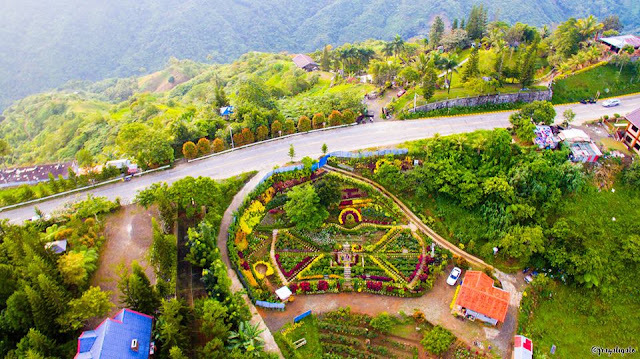 There are more developments to follow in the flower garden which includes putting of tags on the different species of Flowers, building a gazebo and of course, expansion of the garden. The flowers are also not for sale.